Forensic testing products, based on mature STR multiplex PCR amplification technology, cover the current common core loci, including all loci specified by CODIS (2017) and recognition loci for mainstream applications at home and abroad, with a wide range of applications. The products are compatible with European, German, Interpol and Chinese public security standards. 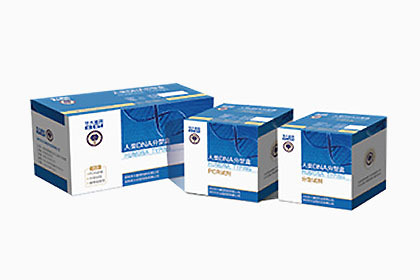 In addition, the product contains X, Y-STR, which is the first choice of individual identification, paternity testing, and public security databases, and it has obtained GA certification.